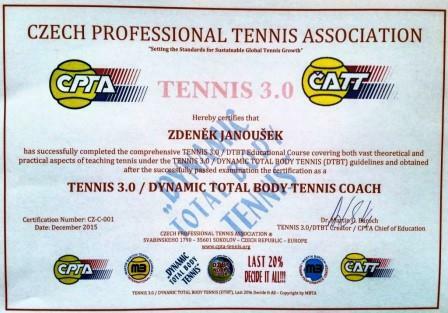 Coach education and certification in TENNIS 3.0 / DTBT as part of global "TENNIS 3.0 INITIATIVE"
TENNIS 3.0 is a newly established tennis stroke production benchmark supporting sustainable game development and growth, be it with each playing individual or with the game as a whole. 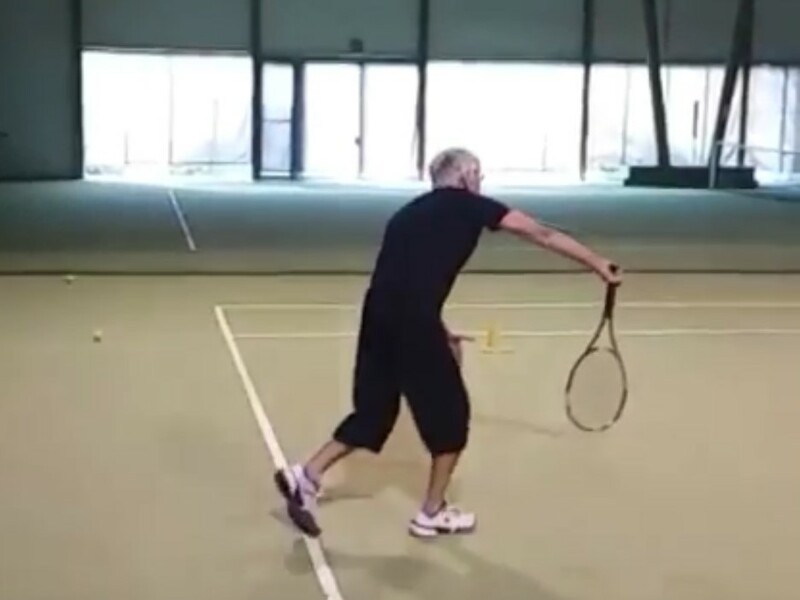 The key essence of TENNIS 3.0 is in the effort to power/dominate the majority of the tennis strokes in an efficient and body-friendly way mainly with the energy generated from the body action and not predominantly from the arm action, which has to be seen as a lower developmental level of the game - Tennis 2.0. 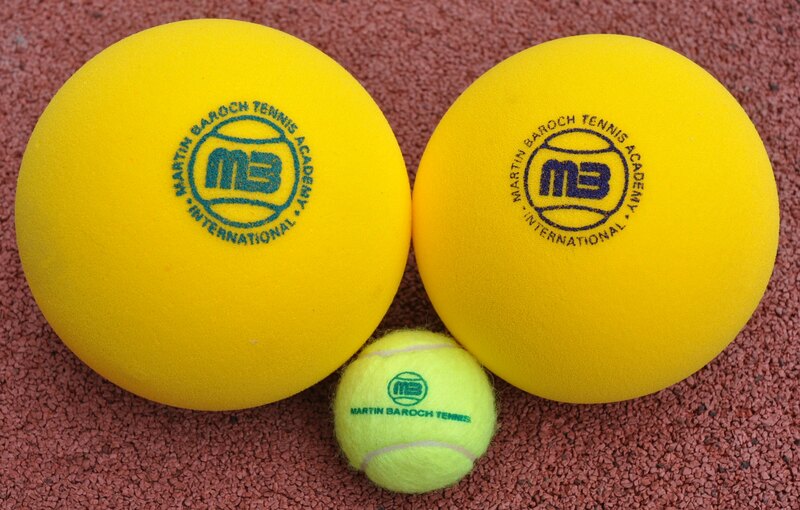 There will be certainly always some trick strokes and strokes played in the emergency, where the arm action will be prevalent, but TENNIS 3.0 benchmark addresses the vast majority of the strokes being played during a match or just in a hitting session of any form and level. 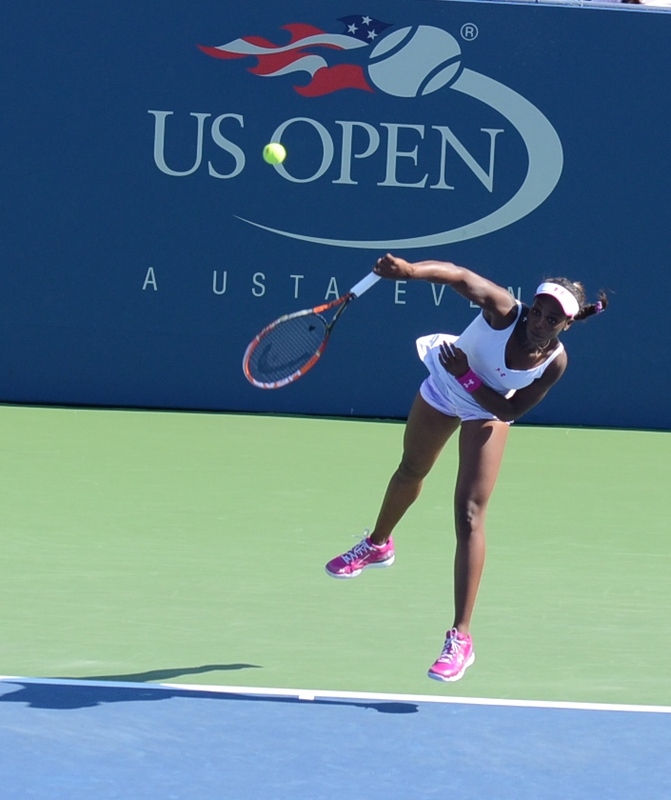 Looking at the very best of the today's professional tennis, the higher level the player has, the higher amount of his/her strokes fulfills the TENNIS 3.0 benchmark and this mostly at a higher degree of the fulfillment. 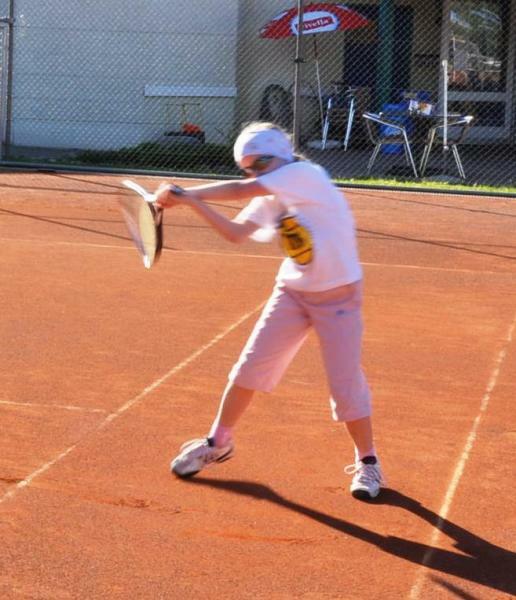 And in general, the higher the degree of the TENNIS 3.0 fulfillment, the better the chance for further sustainable development of the players at any age and level (from juniors over adults/professional players all the way to seniors and even beginners of any age). 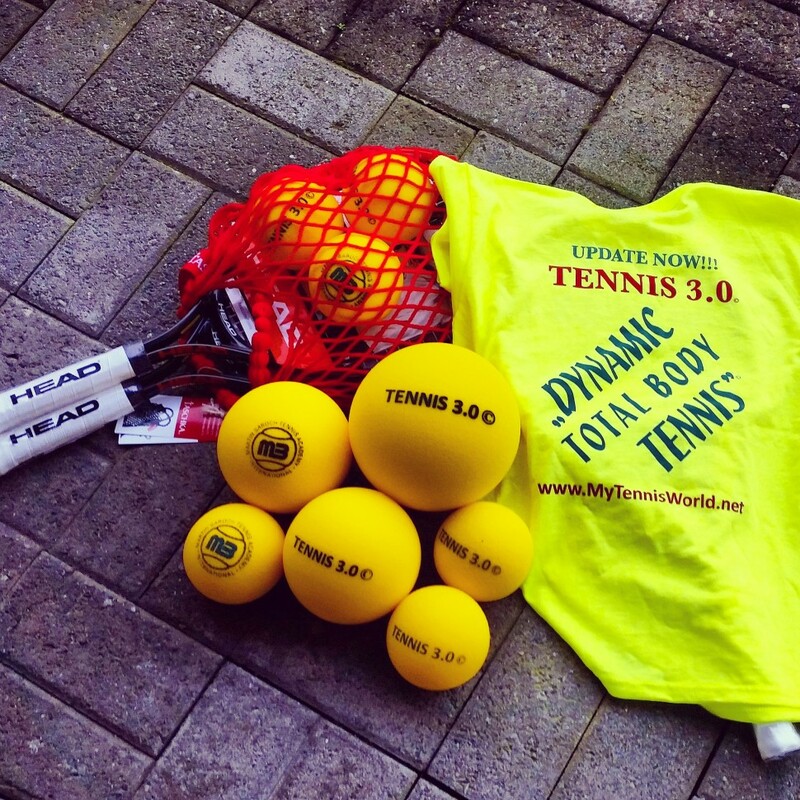 For each tennis stroke, TENNIS 3.0 as a benchmark has a set of key reference points, mainly around the elbow action/position in relation to the body, which determines body energy dominance upon the racket/ball. 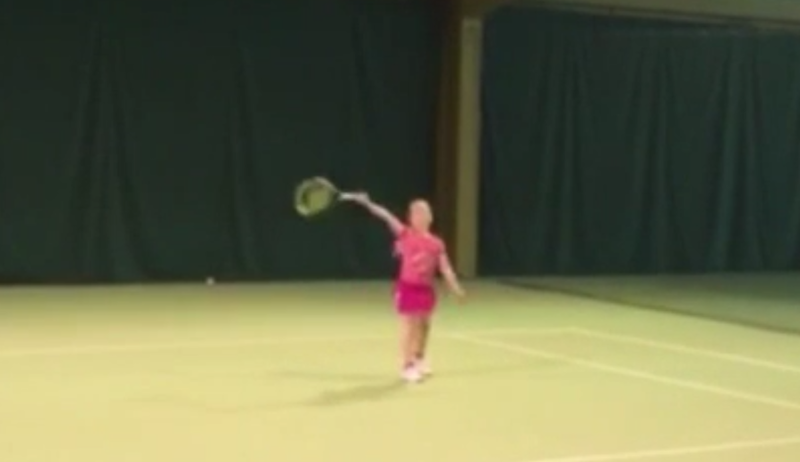 TENNIS 3.0 CODE is a set of essential easy to follow logical technical/mental guidelines (algorithms), which should be followed in the course of the stroke in order to qualify as TENNIS 3.0. 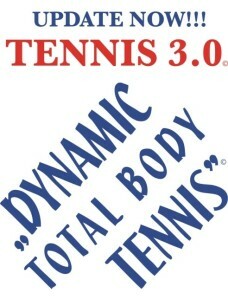 Dynamic Total Body Tennis (DTBT) is then a universal and fully scalable tennis learning and training methodology leading to the development of the TENNIS 3.0 strokes and style of the game while using the appropriate TENNIS 3.0 CODE elements at every age and skill level. 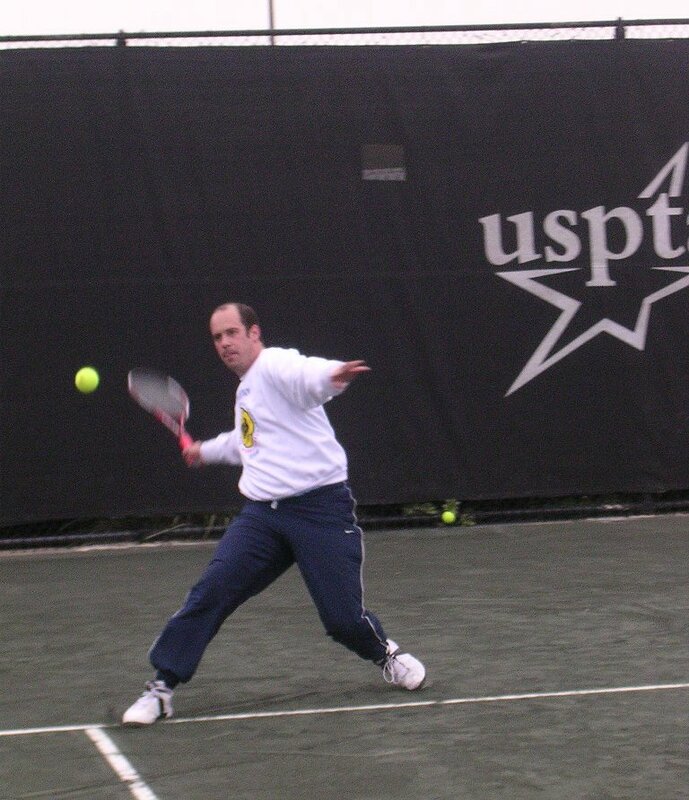 The essential principles of the DTBT methodology are "3 Step Tennis Stroke Regulation" & "Last 20% Decide/s It All". 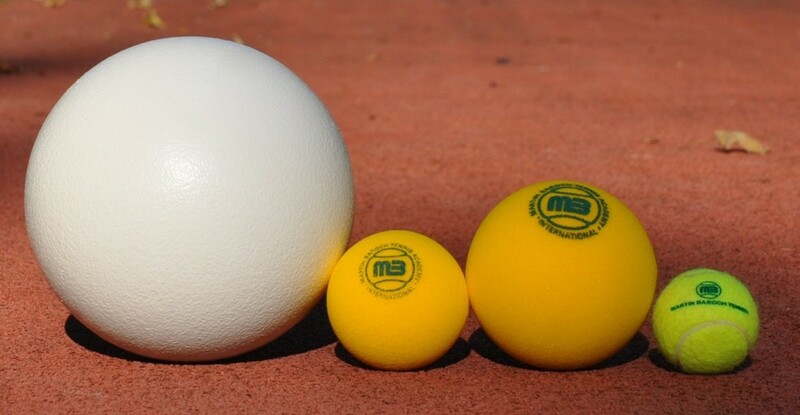 Tennis as a very complex sport can't be seen just from the perspective of the stroke production/technique. 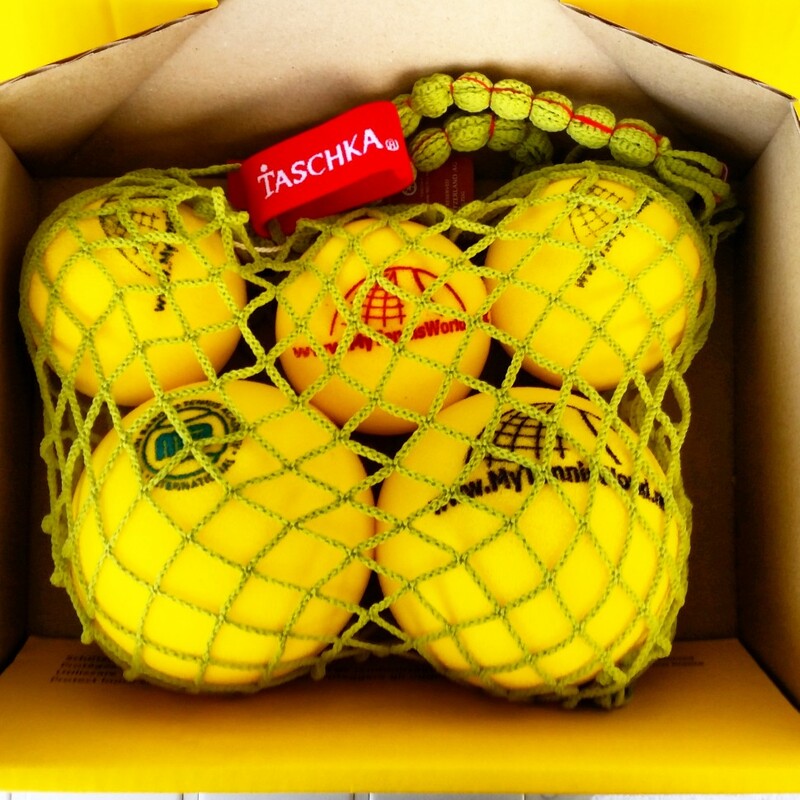 Besides stroke mechanics and motor learning aspects; tactical, physical, mental, emotional, social and environmental elements play also a crucial role in the training and developmental process. 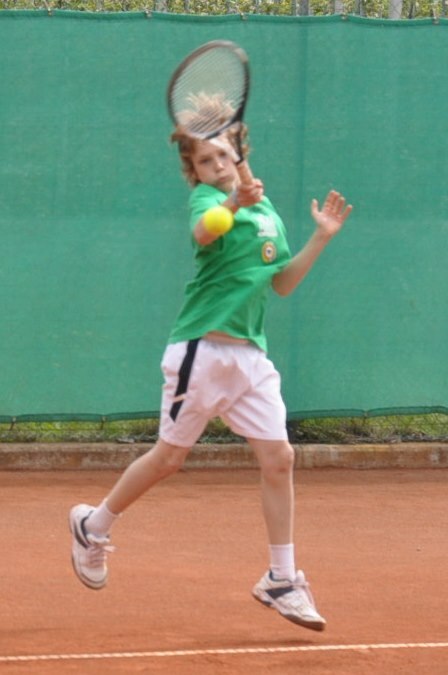 TENNIS 3.0 as a comprehensive concept, with a base in the world-famous Czech Tennis School, thus incorporates also the essential elements from the above-mentioned fields. 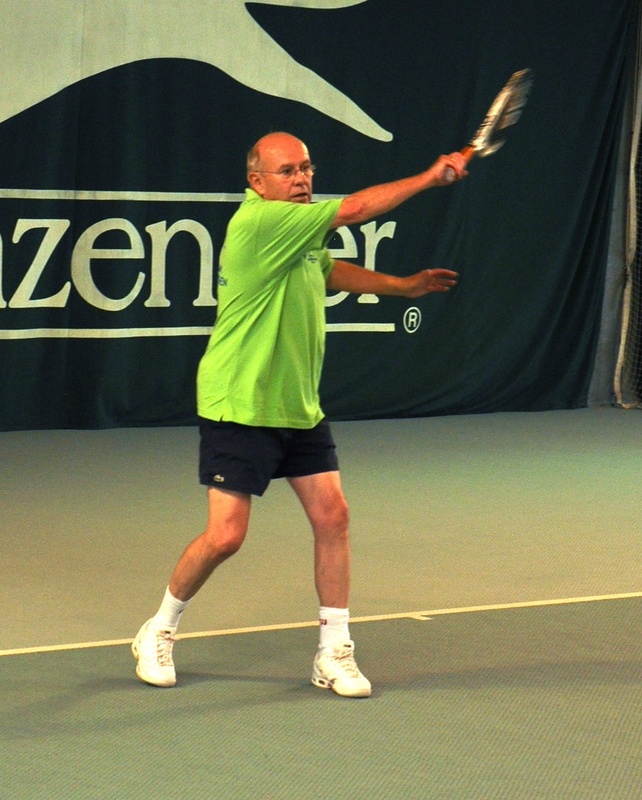 Tennis as a very complex sport can't be seen just from the perspective of the stroke production/technique. 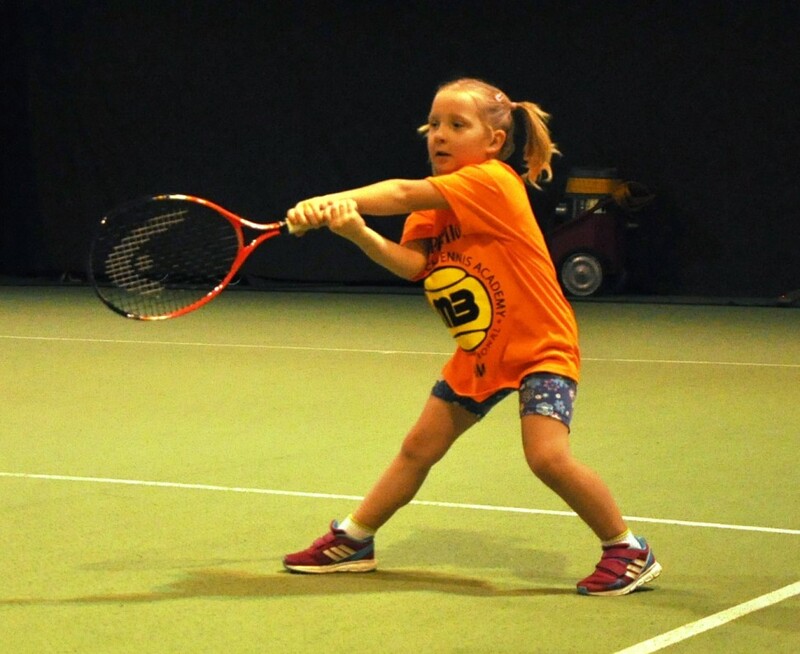 Besides stroke mechanics and motor learning aspects; tactical, physical, mental, emotional, social and environmental elements play also a crucial role in the training and developmental process. 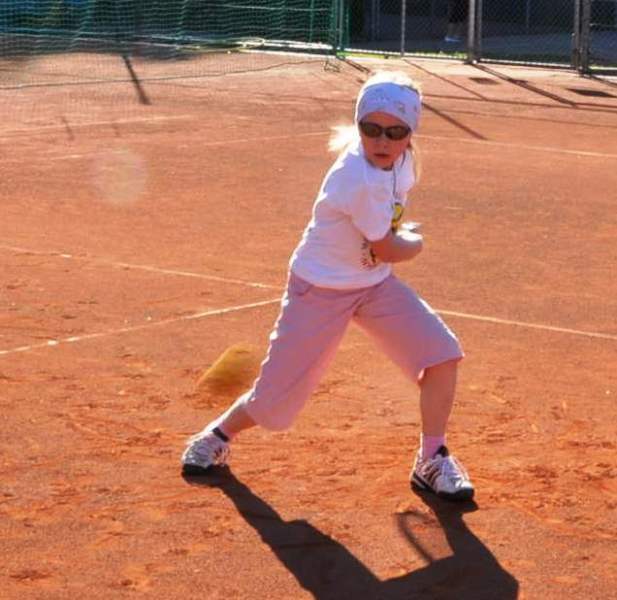 TENNIS 3.0 as a comprehensive concept, with a base in the world-famous Czech Tennis School, thus incorporates also the essential elements from the above-mentioned fields. 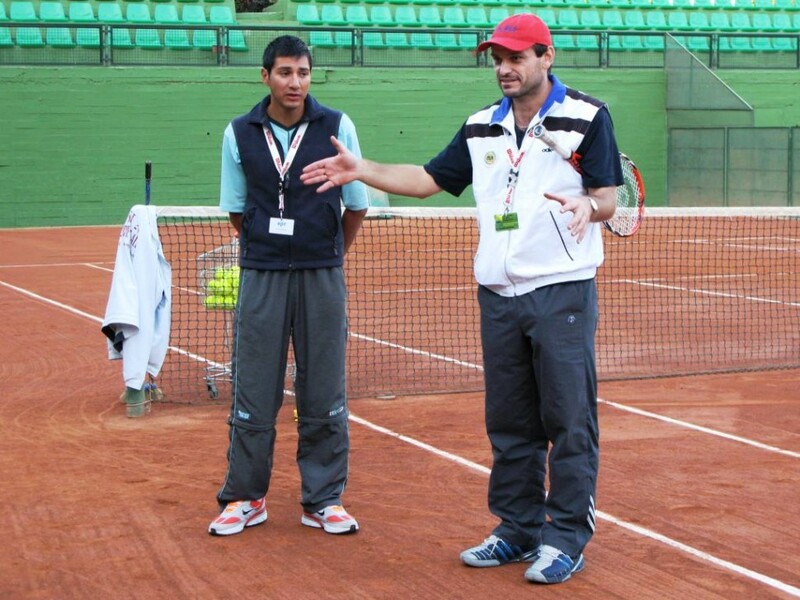 The Introductory Course (ground course) leading to Instructor level certification in TENNIS 3.0/DTBT consists of 15 hours of both theoretical and practical instruction. 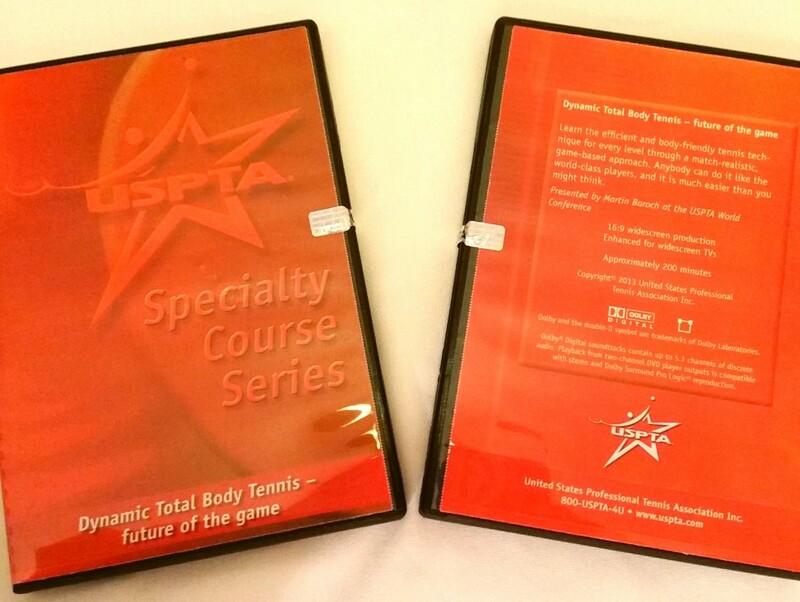 This course enables the participants with previous teaching/coaching experience to teach TENNIS 3.0 principles to players of all levels. For Coach level certification, a comprehensive Coach Course with totally 30 hours of instruction and practical participation is requested. 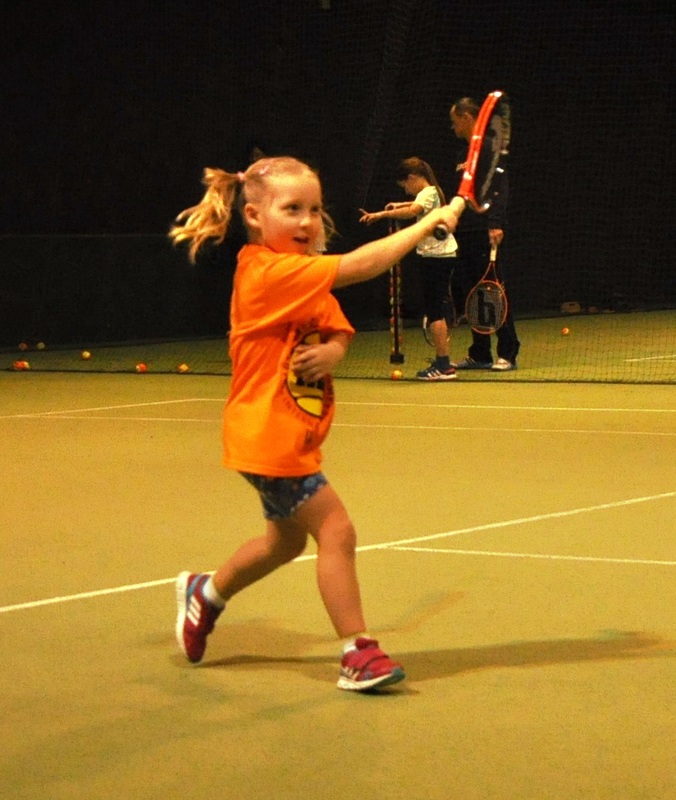 The successful participants (with previous coaching experience) of this course will be able to apply TENNIS 3.0/DTBT principles in the work with competitive players of all levels. 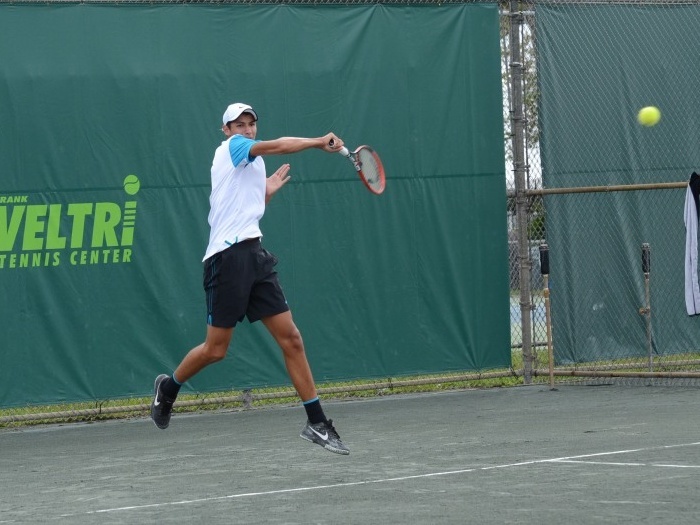 In an ideal setting, the 15-hour Introductory Course is followed by additional 15 hours of instruction (Coach Course block) where more depth and complexity of information for competitive tennis is provided and additional practical coaching skills are being developed. 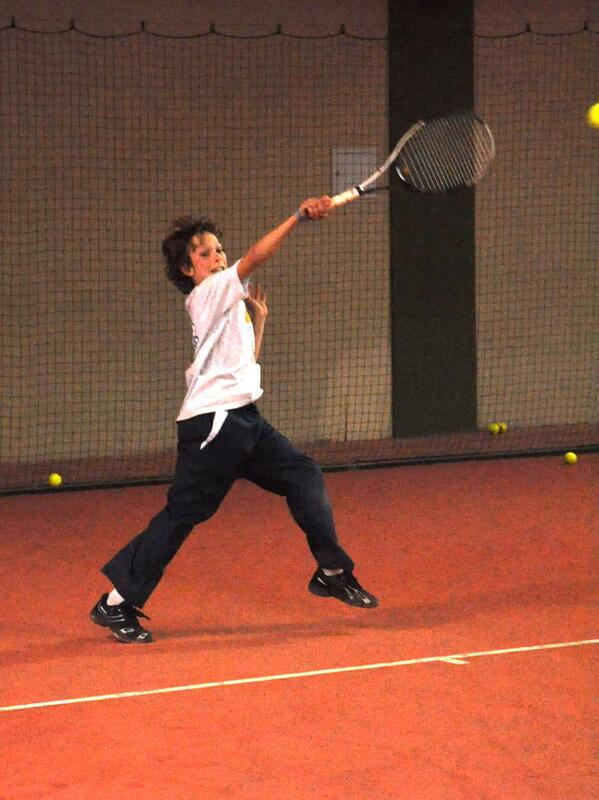 In the case of highly diverse entry level of the participants, both courses can be organized also separately. Both 15/30-hour courses are available for locations worldwide immediately. The courses are available in English, German, Czech and Serbo-Croatian. 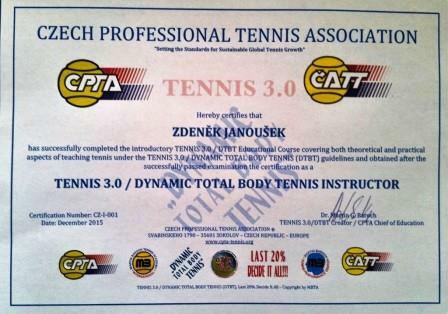 After the courses, all participants have to take a test in order to acquire the official TENNIS 3.0 / DTBT license issued by CPTA. There will be also both courses organized in the Czech Republic in the first half of 2017. 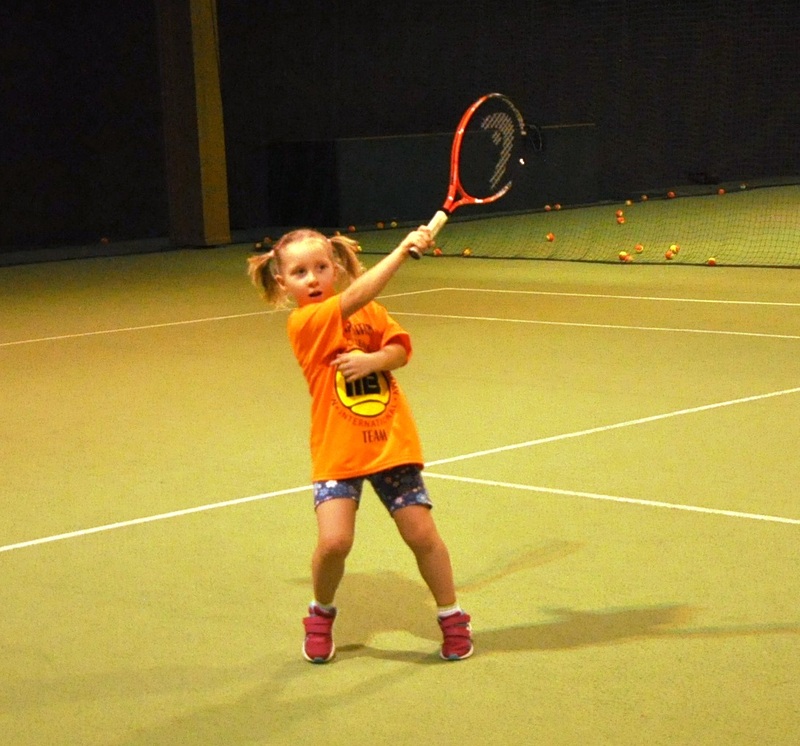 CPTA/MBTA Competitive Practice Games is an additional 8-hour course with mainly practical on-court skills being developed and enabling the participants to apply the TENNIS 3.0 / DTBT principles in fully scalable build-up practice point games, which can be used at any age and level from beginners all the way to professional players. 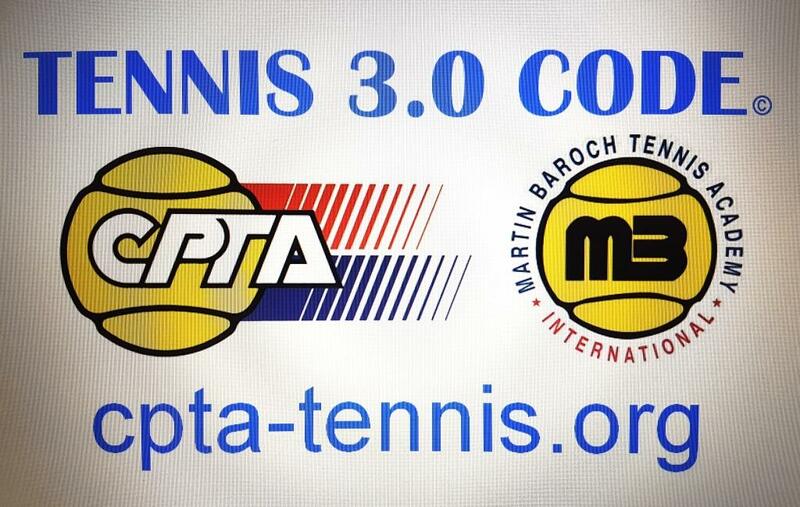 CPTA as a founding member of the "TENNIS 3.0 INITIATIVE" invites all parties interested in sustainable development and global growth of the game based on quality open-end instruction to join in the efforts.